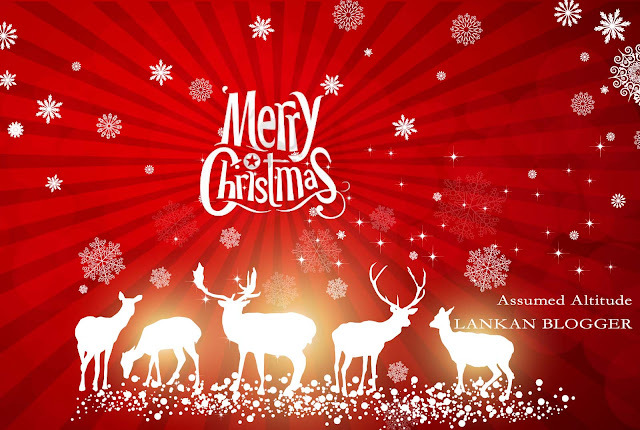 Wish you all Peaceful & Joyful Christmas !!! You're the best especially for the high caliber and results-situated offer assistance. I won't reconsider to underwrite your blog entry to anyone who needs and needs bolster about this range.